Self Directed IRA Facilitators Unleash Investment Options! Most taxpayers are familiar with the term Individual Retirement Account. However, the IRS code was actually written to provide for something termed an Individual Retirement Arrangement. 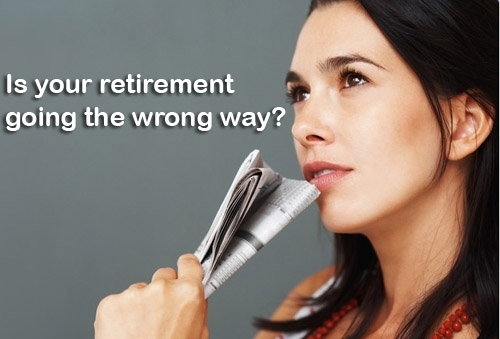 At the mention of an IRA, most people think of mutual funds or a stock portfolio. Through the conditioning of many business practices that depend on “holding” your money, most investors have lost track of or have never heard of the many other individual options available for retirement investing. 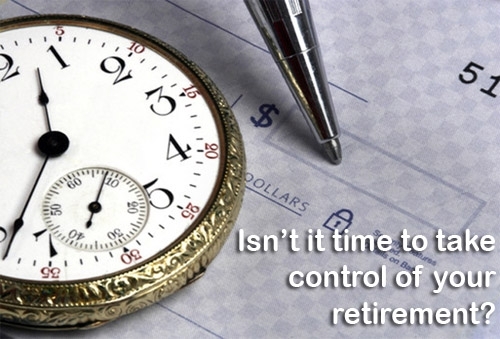 Are you ready to take back control and enlist the services of a self-directed IRA custodian? 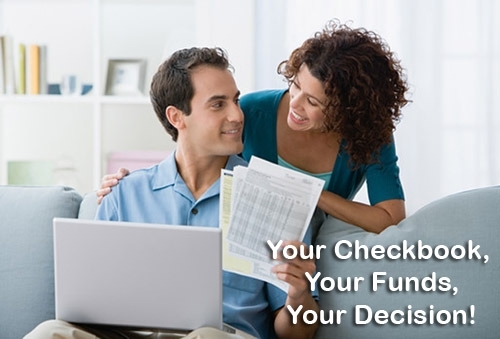 A Checkbook IRA plan is the perfect way to customize your retirement savings and a checkbook for your IRA plan is also very easy to set up too. 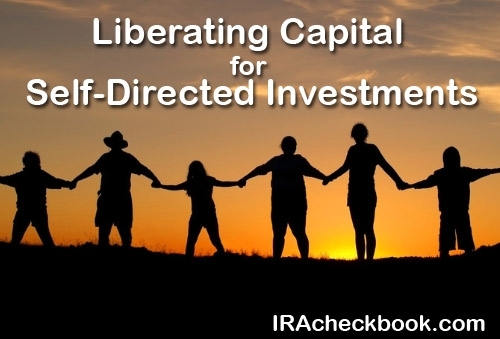 Are you ready to learn more about the Self Directed IRA? A self directed IRA (individual retirement account) is a way for people to control their own investments for their retirement portfolio and to diversify into non-traditional assets. 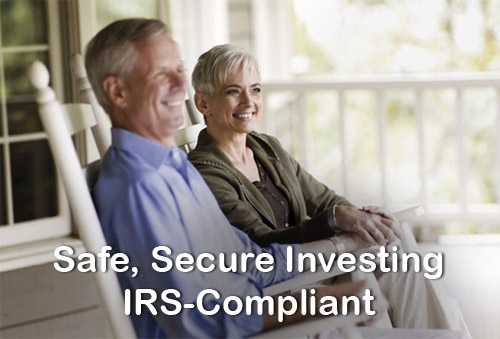 A Self Directed IRA Plan offers investors the opportunity to invest in real estate, precious metals, and businesses and even provide private money loans to businesses or individuals. The real advantage being that all the returns on the investments grow tax-deferred, or in the case of Roth, tax-free in the retirement fund. 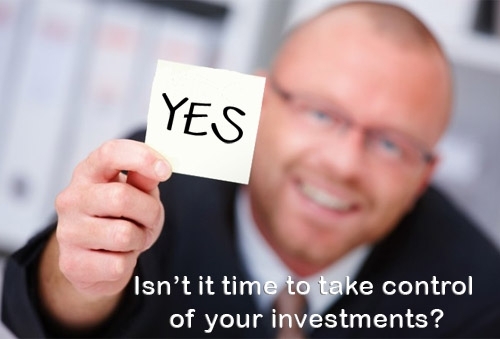 The primary benefit is the control the investor exercises over their retirement account. One way to achieve the most control is to establish an LLC where the IRA holder is the manager of the business with the ownership held by the trust or custodian. 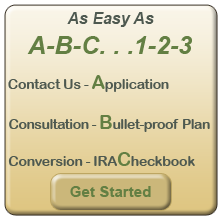 This is referred to as an IRA Checkbook or Checkbook IRA because there is a business checking account established for the LLC. This arrangement provides great flexibility for the investor, but with great flexibility comes the need for personal responsibility. A Self-Directed Facilitator can help anyone who has traditional IRAs or 401ks set up a self-directed IRA. 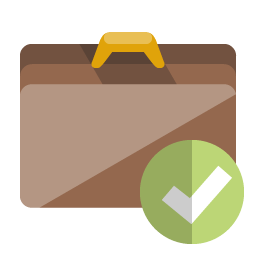 The Facilitator will provide the documents and guidance necessary to establish the trust account with a self-directed custodian. From there, the Self-Directed Facilitator will form the LLC for the IRA investment and enable the opening of a business checking account. 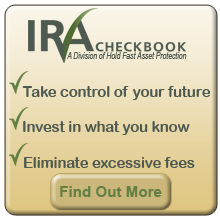 No longer will the IRA be subject to delays and exorbitant transaction fees of a traditional custodial IRA or 401k. So you see there are several reasons why a self-directed IRA is worth setting up. People who have been working for years may have their life savings locked away in a retirement account. A self directed IRA account will allow that money to be invested in places they choose. This gives the person a chance to make a sizeable investment on the ground floor of a promising startup they strongly believe will prosper. Also, investing in real estate is an option that is possible under a Self Directed IRA Plan that isn’t possible with a traditional IRA.